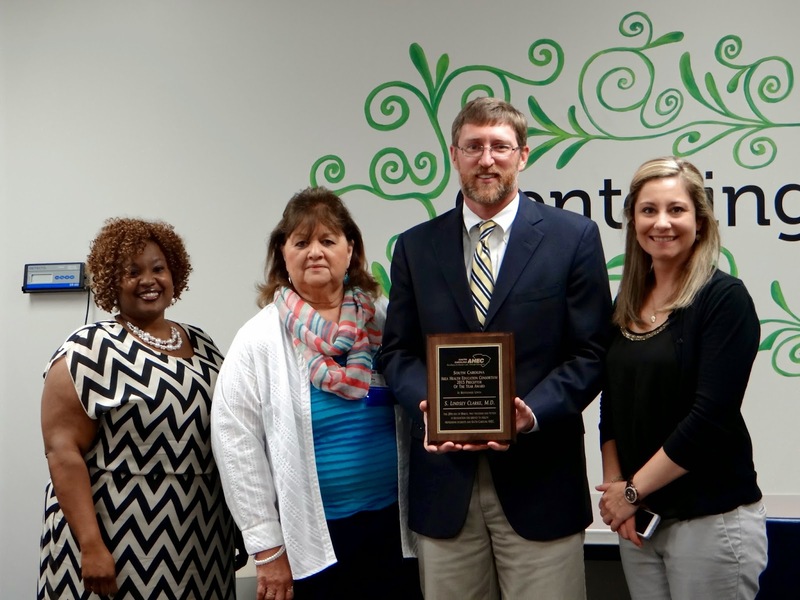 The Duncan Clark Award is presented by the Association for Prevention Teaching and Research (APTR) to a senior-level professional with a distinguished record of achievement in the areas of teaching, research and/or advocacy in the field of public health and prevention. The award is named after the late Dr. Duncan William Clark, MD, a public health expert and preventive medicine specialist who was best known for advocating the addition of fluoride to the New York City's water supply to prevent tooth decay. Dr. Clark was a past-president of APTR and the first recipient of this award in 1974. 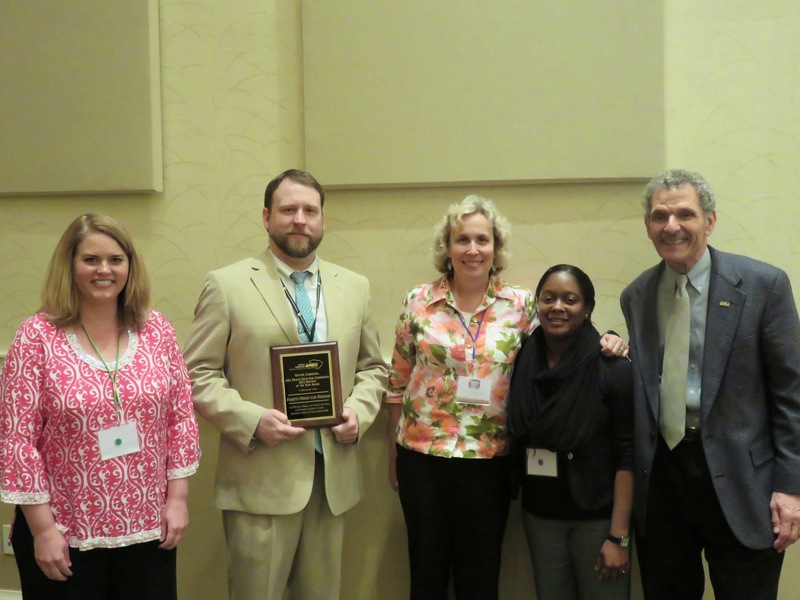 Dr. David Garr received the 2015 Duncan Clark Award at the APTR annual meeting in March. He is the Executive Director of the South Carolina AHEC and Associate Dean for Community Medicine and Professor of Family Medicine at the Medical University of South Carolina. 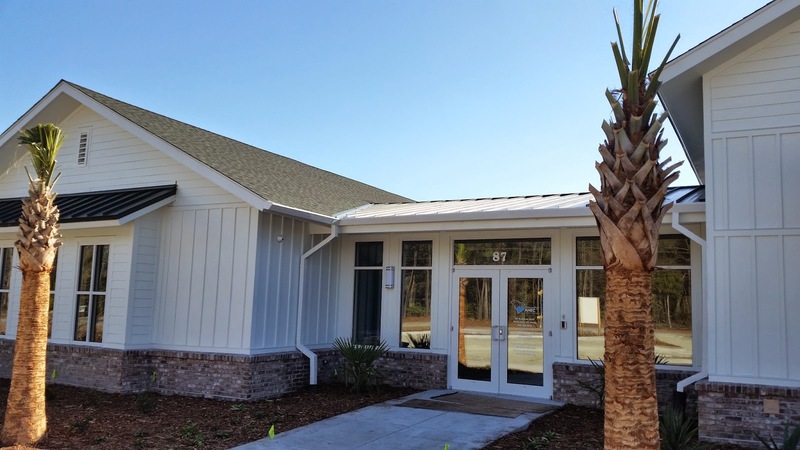 Dr. Garr was a rural family physician for several years and since 1981 has been a faculty member of Departments of Family Medicine, first in Denver and now in Charleston. Prevention, population health, and interprofessional education and practice have been Dr. Garr’s areas of educational and research focus. He has served as the chair of the interprofessional Healthy People Curriculum Task Force since 2002 which, among other contributions, developed the Clinical Prevention and Population Health Curriculum Framework for health professions education. He recently completed a three-year term as a member of the HRSA Advisory Committee on Interdisciplinary, Community-based Linkages which, during his tenure, published reports on health behavior change, professional development and lifelong learning, interprofessional education and practice, and population health. Dr. Garr was a member of the Board of Directors and served as the President of APTR from 2004 to 2006. 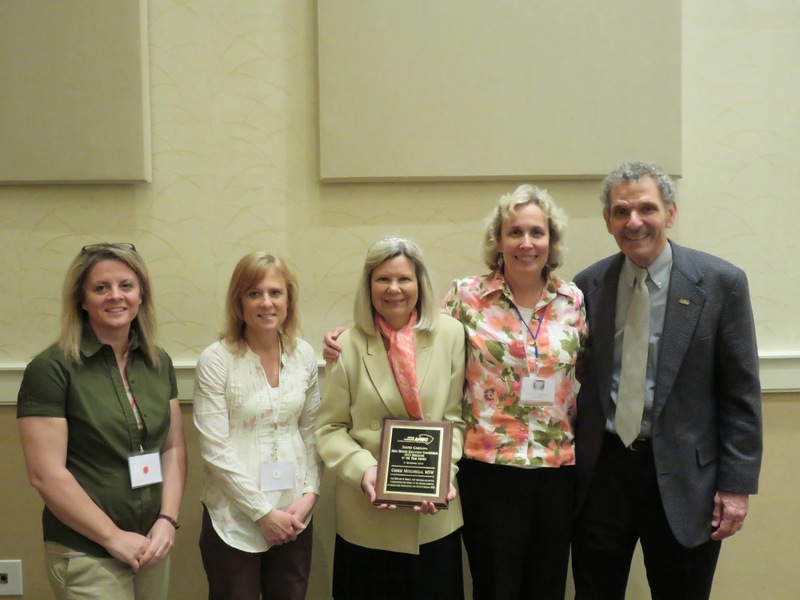 In 2008, Dr. Garr was the recipient of the APTR F. Marian Bishop Outstanding Educator Award. Dr. Garr was also instrumental in spearheading and supporting the interprofessional focus and activities of APTR. The South Carolina AHEC System met March 19-20 in Myrtle Beach for its annual meeting. Pee Dee AHEC planned a successful two days of team-building, brainstorming for the future, and recognizing outstanding service of partners and staff members. Most members of the four AHEC Centers’ and the Program Office’s staff were able to attend the meeting, which is the only event annually where the entire statewide system comes together.